Take the family or a significant other to any of these great cruises and you will make them really happy. Thanks to our deal hunting team you can get 9 nights cruises to the Canary Islands and Morocco starting from Barcelona for under $400 per person. Sail onboard Norwegian Spirit on select dates in March and April, pay from $379 pp and enjoy the beautiful places. You want something nearer to home? Go on a 7 nights Alaska cruise under $500 and get extra onboard credit, a week long Caribbean cruise with Royal Caribbean from just $749 pp or a 6 nights Bahamas cruise with free upgrades under $450 pp. Book right now, the best cruise deals will be gone in a glance! Visit the best of Morocco and the Canary Islands with Norwegian Cruise Line this spring starting from Barcelona and stopping at the ports of Casablanca in Morocco, Funchal on Madeira, Arrecife on the Canary Islands as well as Granada on Malaga. 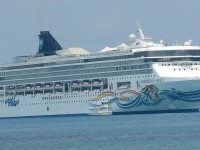 You also get to spend 3 entire days at sea having fun with all the goodies of Norwegian Spirit. Note that for the best price for this Morocco and canary Islands cruise you should book an inside stateroom for the cruise starting on March 10! Need a cheap flight to Barcelona? Compare the prices of different merchants and get the lowest fare from any major city of the US, just check the providers you prefer and hit ‘Compare price’. 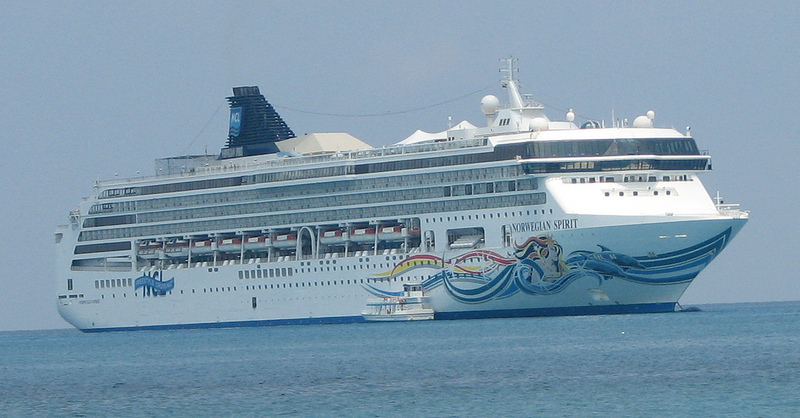 This entry was posted on Monday, February 24th, 2014 at 8:03 am and is filed under Cruise Deals, Top Deals. You can follow any responses to this entry through the RSS 2.0 feed. You can leave a response, or trackback from your own site.